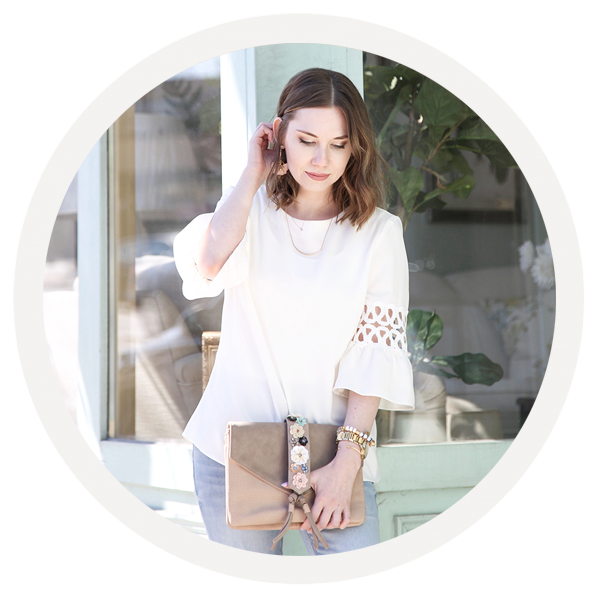 If you’ve been following my blog for a bit, I’m sure you’re well aware by now that I am Cricut obsessed. 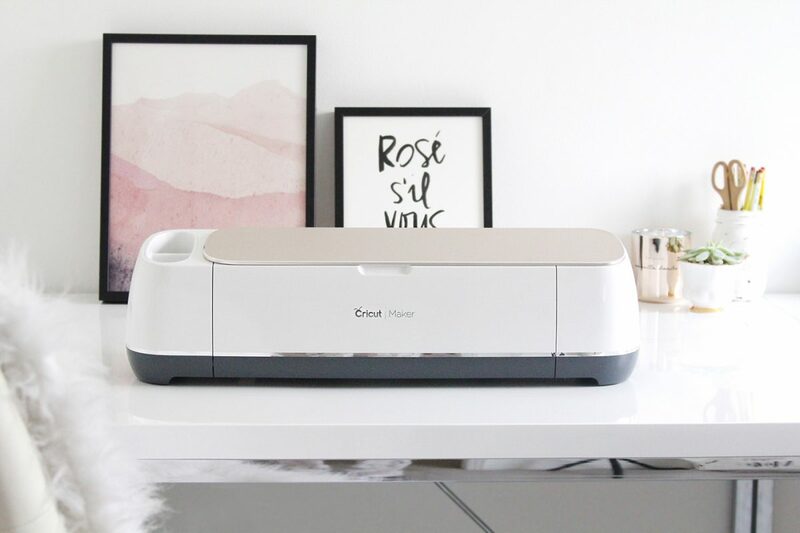 I recently upgraded my machine to the Cricut Maker, so I thought I would take some time to introduce you to it and go over some of the differences between it and my Cricut Explore. 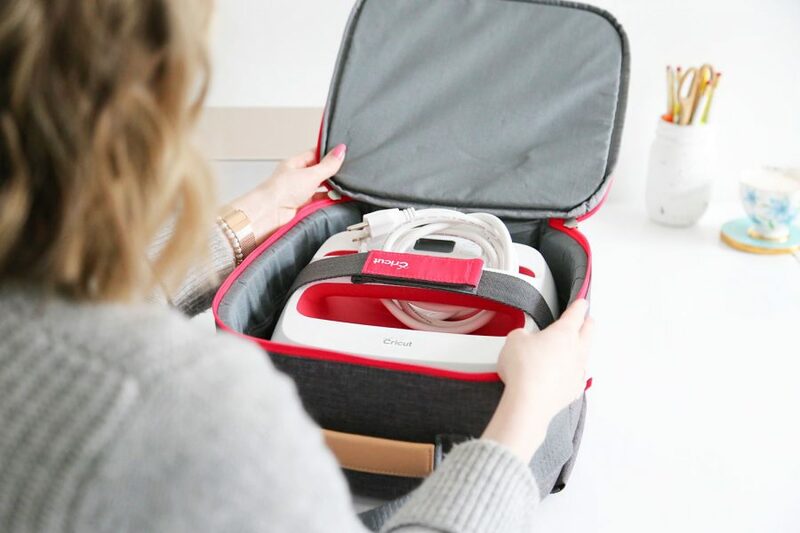 The Cricut Maker kicks things up a notch by introducing a rotary blade and an xacto knife blade. These new blades allows the Cricut Maker to cut fabric, chipboard, leather, kraft board, felt and corrugated cardboard.